We’re already half way through the year. I know, already! 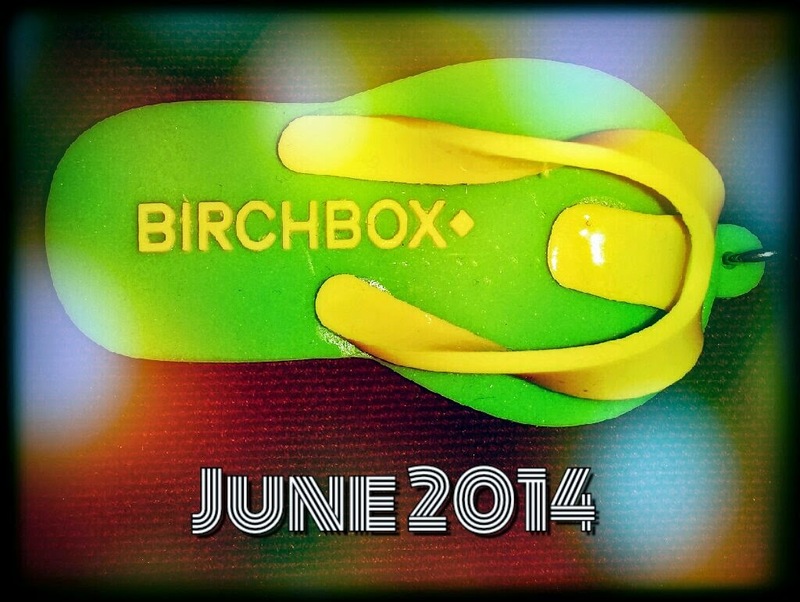 Therefore, I decided to take a mid-year look back at what Birchbox UK has had to offer so far in 2014. I could easily be writing this at the end of the year, but due to the difficulty that I have had trying to narrow down this list, I have decided to split it into half year sections! If you don't know what Birchbox is, then please check out my 'Beauty Boxes' page for a quick explanation! Due to the fact that Birchbox select what samples each person will be receiving, there are certain products that I never had the chance to test out. This means that those products weren’t really able to be taken into consideration. However, if you received different products that you would classify as being one of the best that you have received this year so far, definitely leave a comment at the end! In regards to planning out my list, there was only one way that I could really structure it. I have selected my favourite products in the format of a Birchbox: 5 samples and an additional lifestyle extra! 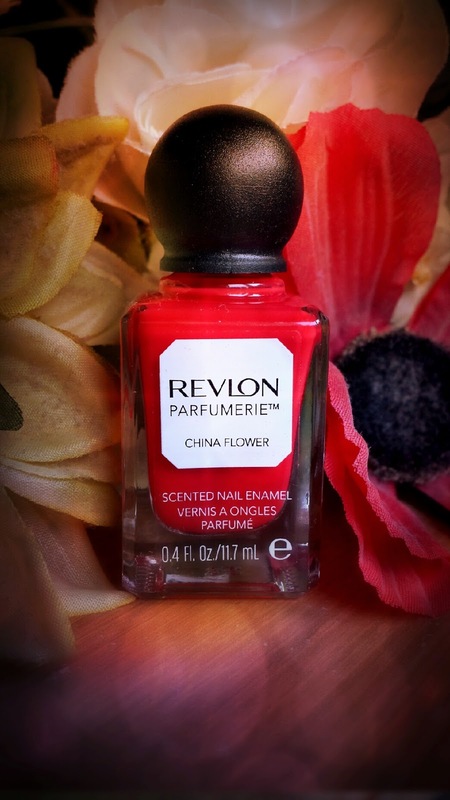 Revlon's Parfumerie Scented Nail Enamel is a new nail polish range that each have their own unique scent when dry. 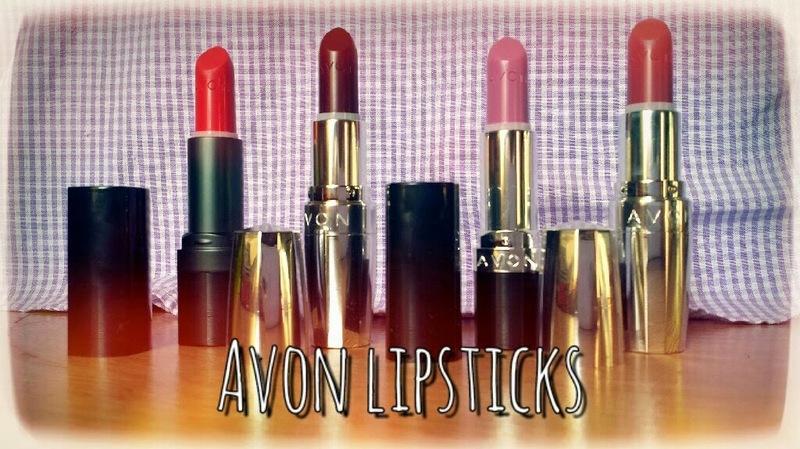 There are 20 shades overall to choose from. 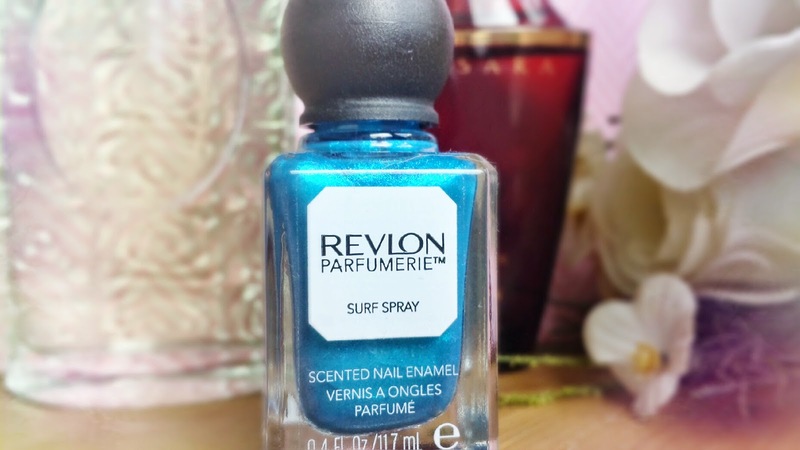 Recently, I posted a review on Revlon's Parfumerie nail polish in the shade Surf Spray. For everything that I loved about it, there were things that I disliked too. The main issue for me was the application. The formula was quite watery and with the thin brush and the small, spherical handle, it made the polish difficult to apply tidily. Even still, this didn't stop me from purchasing a second. This time, I chose the shade/scent China Flower. I am happy to say that a very large majority of the things that I disliked about Surf Spray are not replicated with China Flower! But what are they? Well, let's take a look. 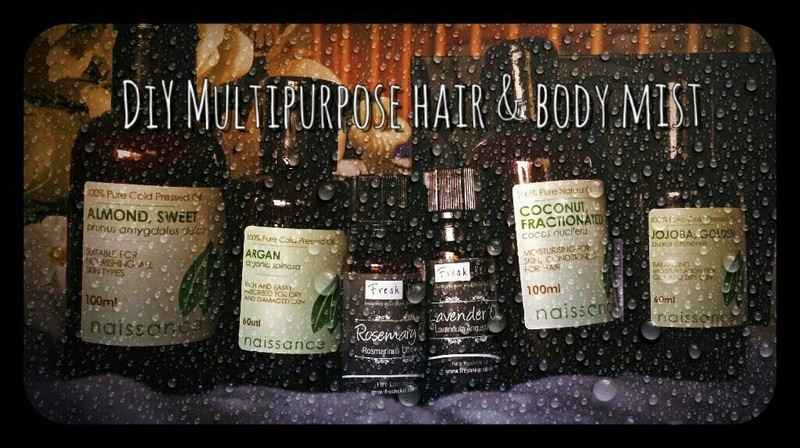 A multitasking mist that nourishes hair, helps to relieve irritated skin, helps with spots, oily skin and dry skin, refreshes, provides a healthy glow and is all natural. You can also make it yourself! 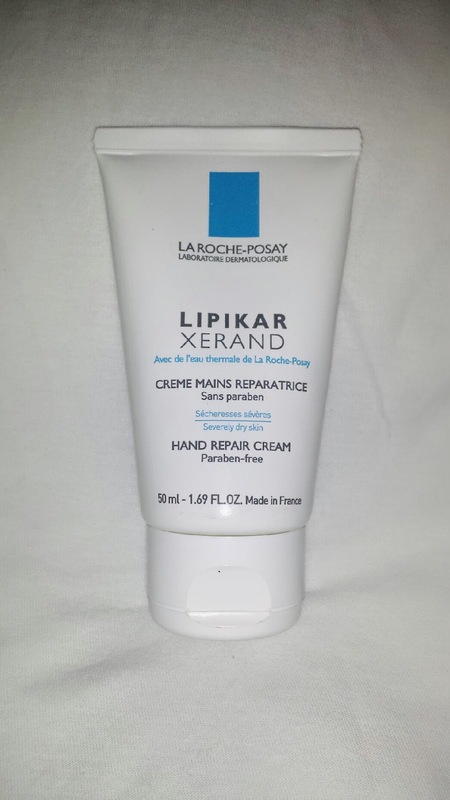 La Roche-Posay Lipikar Xerand Hand Repair Cream is an intensively moisturising cream for dry to very dry skin. 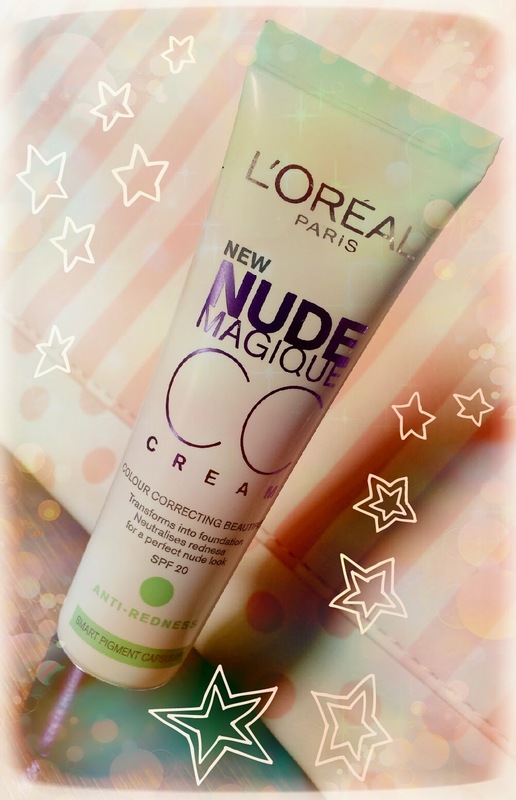 It claims to help restore the hydrolipidic film, which is the skin’s natural protective barrier. It contains La Roche-Posay’s Thermal Spring Water and is paraben free. It’s World Cup time! 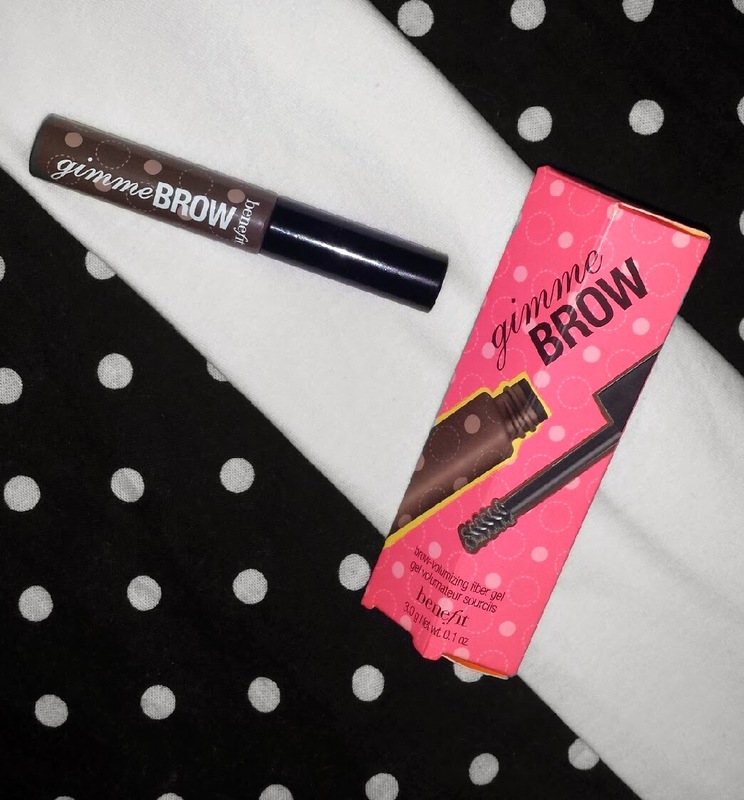 How else would a beauty blogger pledge her support for her country? That’s right - England flag nails! The design I am going to show you is by no means original and you will see it on numerous nails throughout the World Cup, but the reason that I wanted to provide this tutorial was to help you achieve the look in good time and with straight lines! What’s the England flag if the red cross is all wobbly? The method that I have used to create my England flag nails took me roughly 20-30 minutes as long as you prepare properly before starting. If you try to do the fiddly bits with wet nails then you’ll be adding time to the process! Do you find yourself looking for a way to keep cool on a muggy, hot night? You’ve gone through your night routine just to feel as if you are sweating it all away and then you feel horrid. The covers are off, the fans are on, the windows are wide open, but you still just don’t feel fresh. I know that the UK has irritating weather, but nobody can deny that when it gets hot, the nights get very, very muggy. I have found myself searching for numerous ways to keep myself cool at the night time again lately now that the Sun is making the occasional appearance, so I thought that some of you may be feeling the same way! 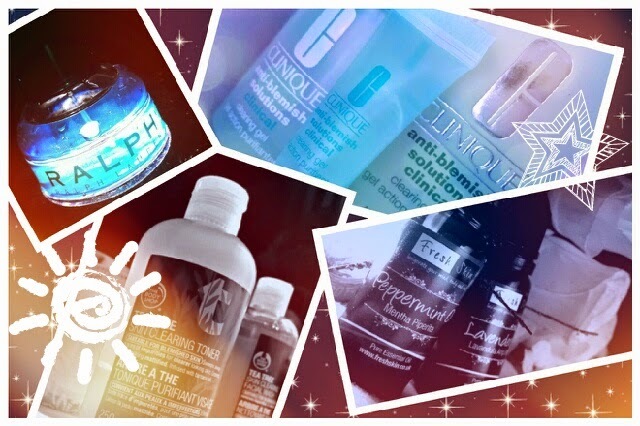 Therefore, I have compiled my list of beauty-related methods (this is a beauty blog, after all!) to help keep you cool and fresh at night in the summertime! I hope that you find it helpful! In all honesty, I’ve never really fallen for the ‘scented nail polish’ gimmick. I don’t really make a habit of smelling my nails, so therefore I just never really saw the point. I have owned a scented polish before, but admittedly I never actually noticed that it was scented when I first picked it up. That polish claimed to smell of ‘lemon drops,’ yet to me it smelt more like bleach. Along with that, the scent names all reminded me of scented gel pens that I used to adore when I was about 10 years old, meaning that the whole idea to me just feels a little… juvenile. I haven’t owned one since. So why did I decide to buy this one? Well, if you want me to be truthful, it was that darn bottle. Just one look at it sort of told me that this was more of a ‘grown up’ take on the gimmick, but being a huge fan of both nail polish and perfume, it just drew me in. I’m not normally one to fall sucker for fancy packaging, but alas, it happens; even if only rarely. The shade that I chose is 'Surf Spray' which is a beautiful, shimmering, bright blue.